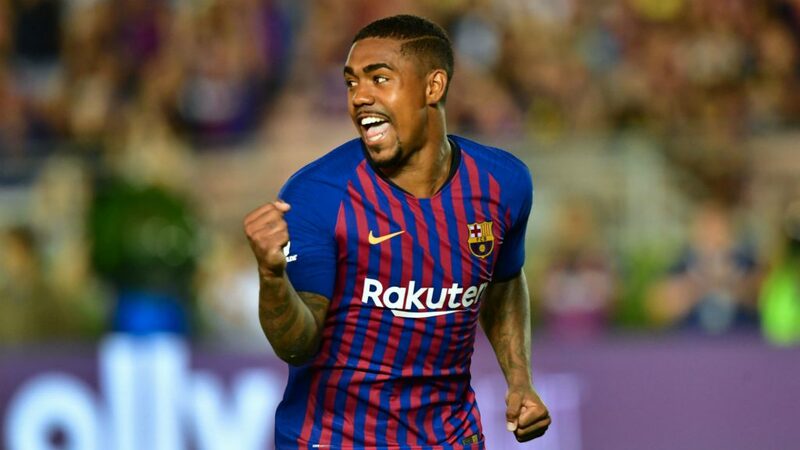 Malcon who is a promising young player signed for Barcelona from Bordeaux in a deal worth to be around €41 million during the summer transfer window. The 21 years old Brazilian winger was destined for a move to Roma initially due to an existing agreement between his former club, Bordeaux, and the Italian club. Roma had even announced his signature before LaLiga champions, Barcelona, went behind to convince him to move to Camp Nou but despite all this, the skillful winger has just 25 minutes of action under his belt across all competitions this season. 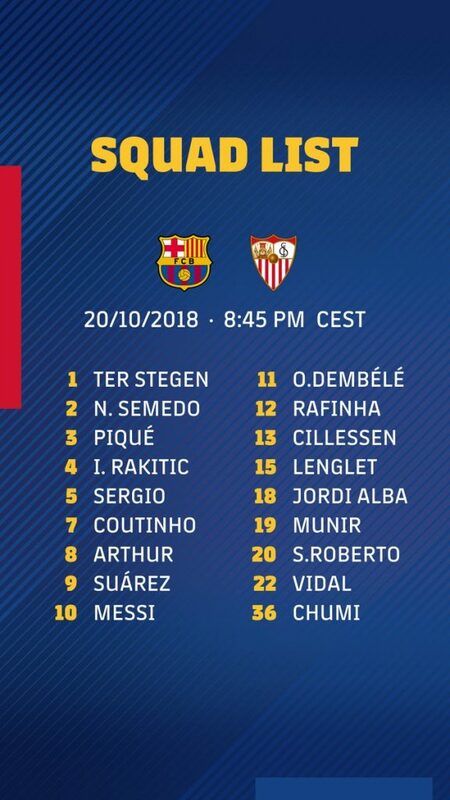 Barcelona are due to face Sevilla tomorrow in the domestic league and their coach, Ernesto Valverde, during pre match conference today released the match day squad for the clash and the talented winger was conspicuously missing again. As a result of the Brazilian not even making the match day squad, fans and football lovers have been on social media reacting.